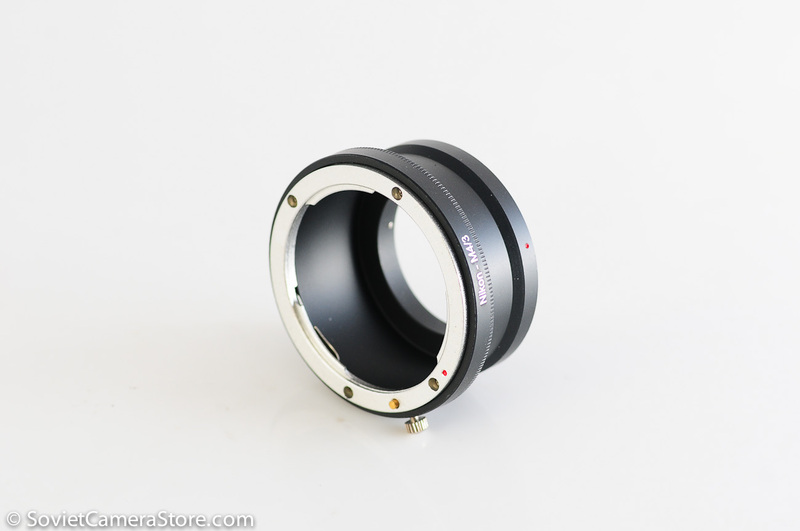 This adapter has flange to keep the aperture pin depressed(for compatible lenses). This chipset enables AF-confirmation indication of camera when attached on your adapter. 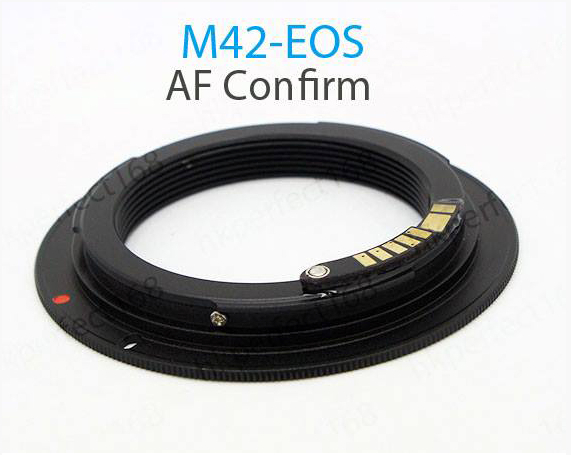 ]This is programmable EMF adapter, which allows setting lens’ max aperture/focal length. 3. 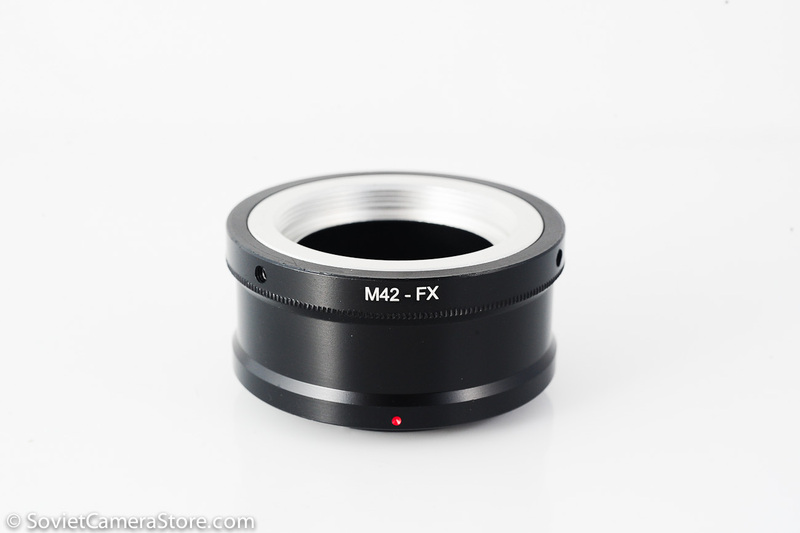 Focus micro-adjustment of the lens can be set on camera from 0-31 steps. 4. Setting data is stored in the chip on the ring when powered off. 5. The ring enables camera viewfinder focus confirmation light and confirmation sound. 6. Supports AV (Aperture Priority) and Manual Mode. 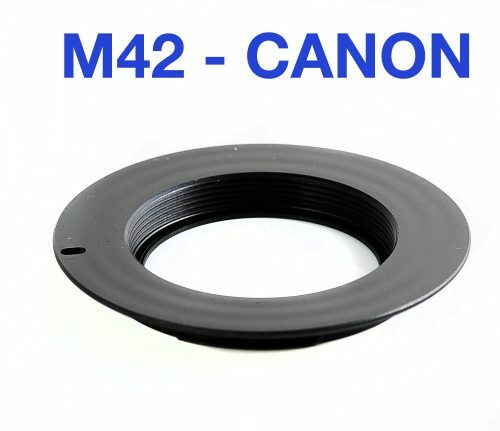 • 1 x Canon rear lens cap FREE! You may safely pay via BDO deposit, PayPal or bitcoin & have the item delivered to your doorstep.